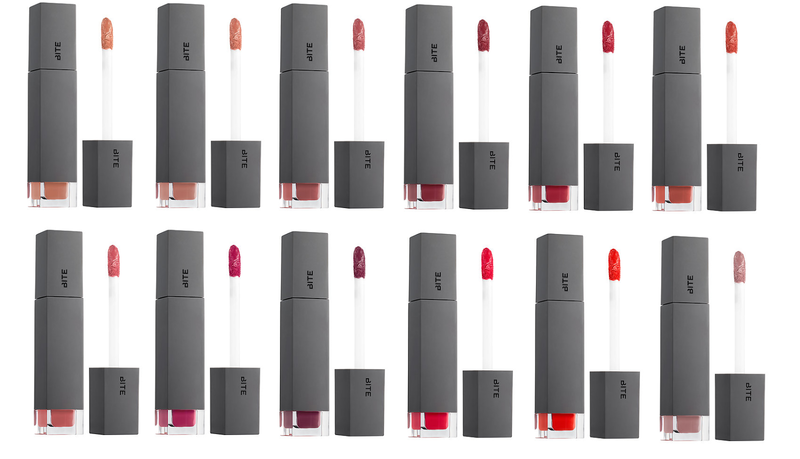 Bite Beauty fans rejoice...you can now get the Amuse Bouche Lipsticks in a liquified version, and it's not your typical liquid lipstick. The formula is handcrafted in small batches, moisture-rich, and highly pigmented. They contain monoi butter and coconut oil that melt at the temperature of your lips for a beautiful, satiny finish that's not drying. 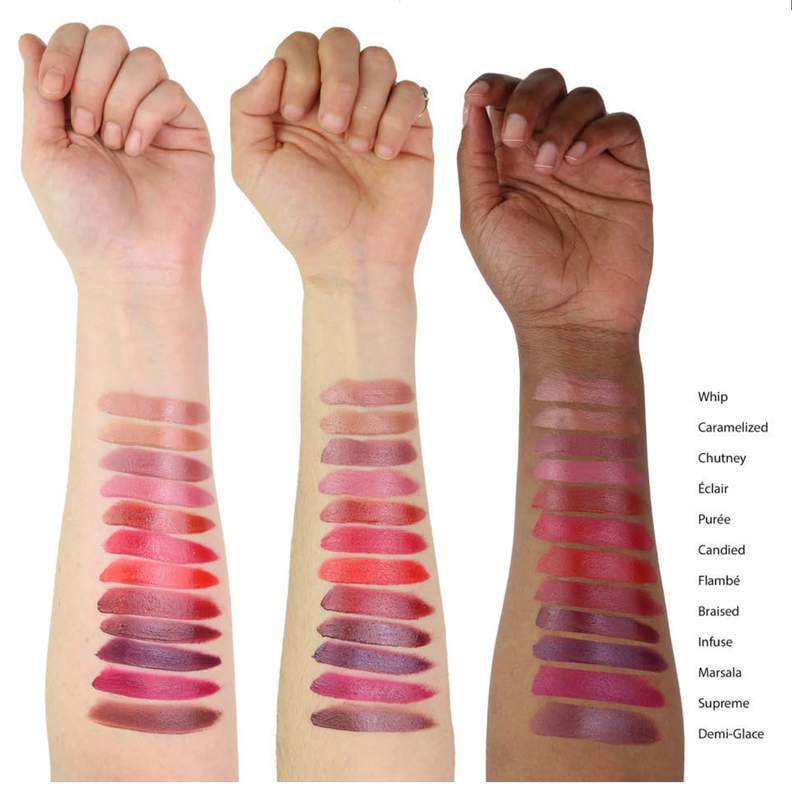 They come in 12 brand new shades that look very wearable and I have my eye on several, including Whip, Chutney, Eclair, and Candied. What are your thoughts? Will you be picking any of these up? Available exclusively at Sephora.com (online only) for $24 each.